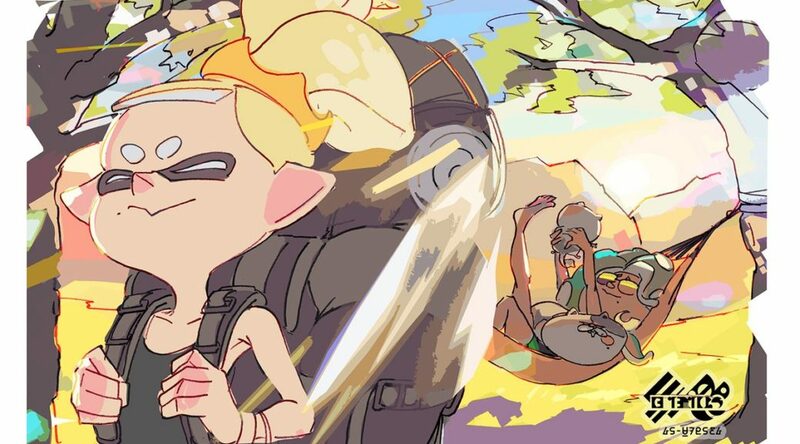 The Holiday themed Splatfest has come to an end in Splatoon 2 in Europe, and Team Adventure has emerged victorious. 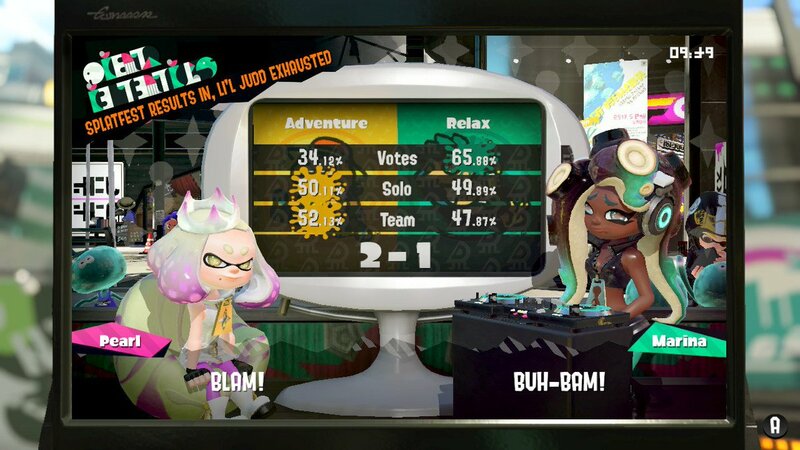 While Team Relax won the popular vote at 65.8%, Team Adventure had a small advantage in Solo and Team wins (50.11% and 52.13%), leading to its victory. What do you think of the results? Let us know in the comments below.